Named after the first man in space, Yuri Gagarin is an instrumental space rock project from Gothenburg, Sweden that combines driving riffage with heavy psychedelic touches. At The Center Of All Infinity is Gagarin's third and most complete release. Running a little over 40 minutes long, this thing is packed with atmosphere and vigorous stoner-space grooves. There is great musicianship to be found here, from the killer cosmic solo's to the downward thick 'n heavy lead guitars that create a solid backbone to a deeply engaging whole. 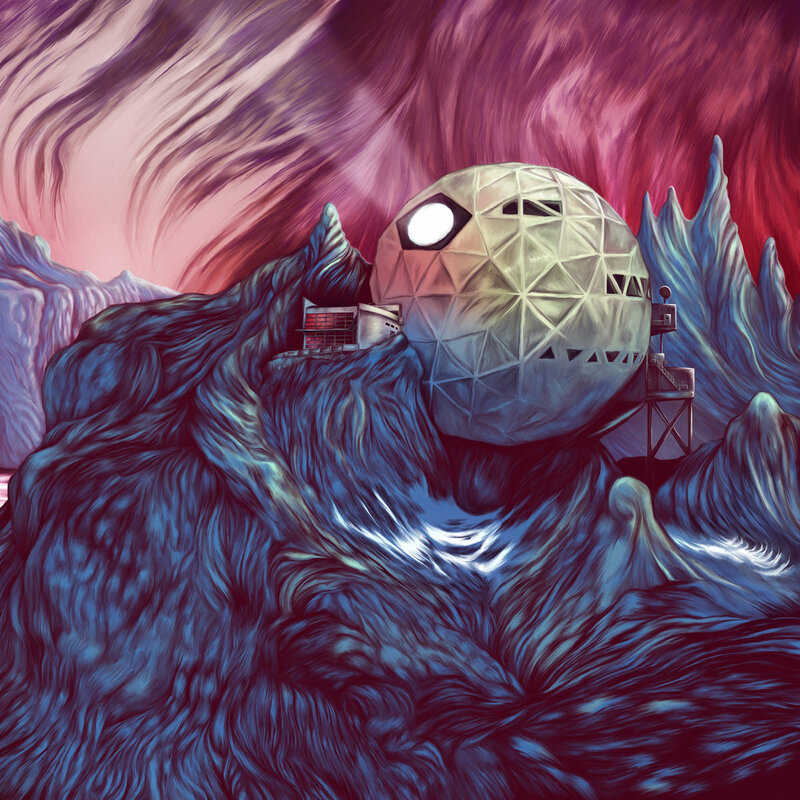 Anyone that loves heavy immersive space rock should get a hold of this album and discover it's lively surprises.